Fermented and maturated with the lees (bâtonnage) for 6 months in 700 litre barrels of French Oak (100%). Chardonnay of yellow colour with golden tinges. Aromas of fine yeast, dried herbs, ripe fruit, citrus, mineral and toasted notes. 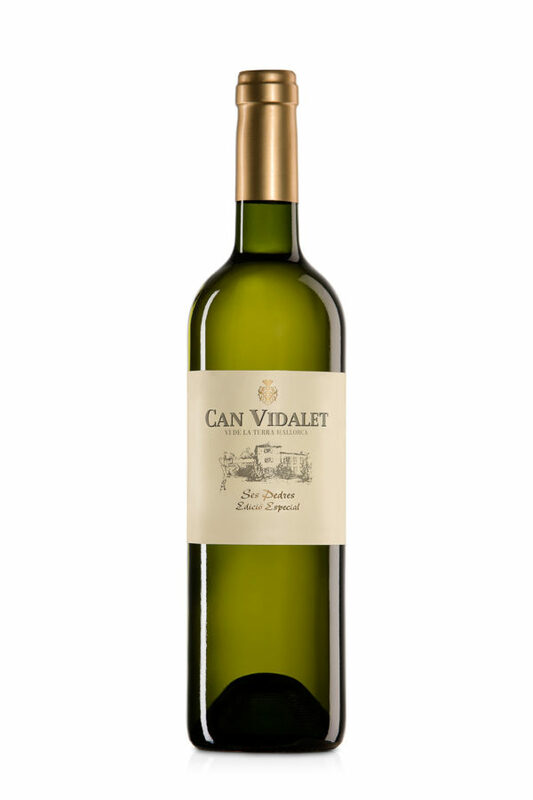 In the mouth, medium acidity, lively and fresh with a saline point. Long lasting.